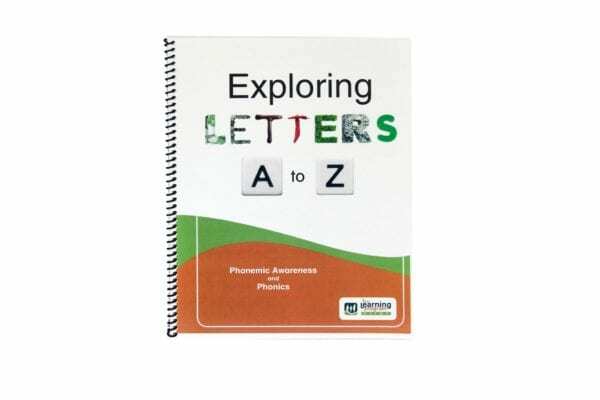 “Exploring Letters A to Z” exposes students to sounds, letters and picture-prompted initial sounds. 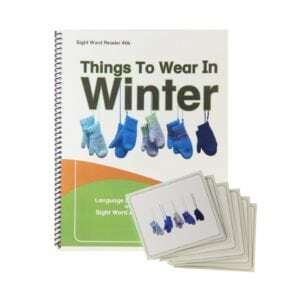 This 8 1/2 x 11 spiral bound book is printed on heavy card stock with laminated front and back covers. 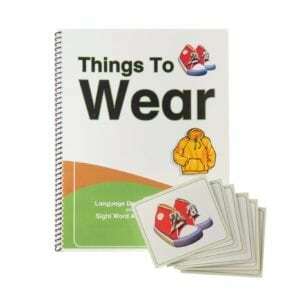 Brief instructions for use are included on the cover. 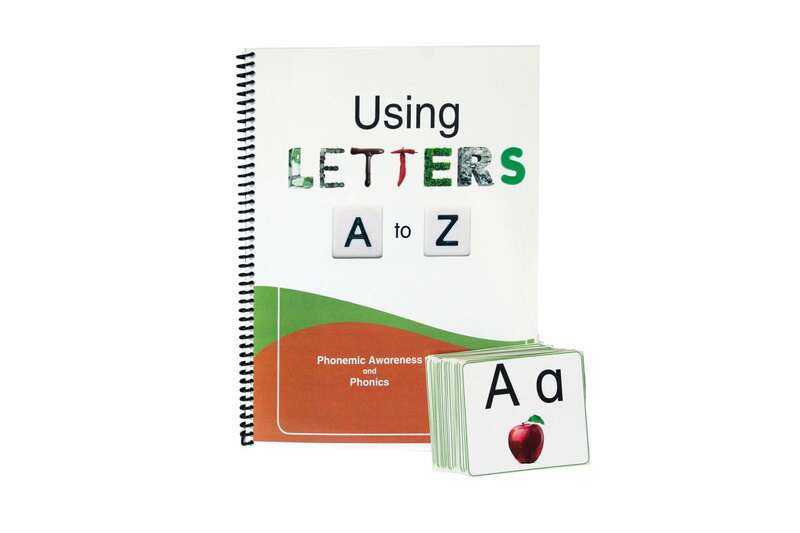 “Using Letters A to Z” complements “Exploring Letters A to Z” and provides students with the opportunity to practice using letters and sounds through three activities: 1) Match-Select-Name, 2) Letter-Sound-Word and 3) Letter Writing. 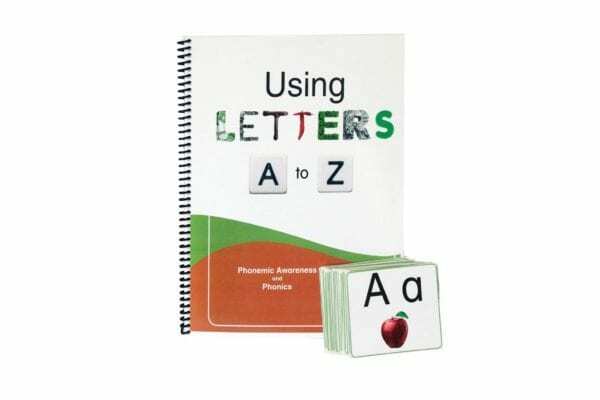 The activities are spiral bound in a 22-page spiral bound 8 1/2 x 11 book with 56 flash cards (all made from heavy card stock and laminated). 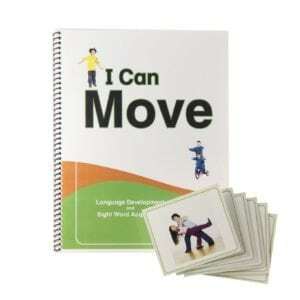 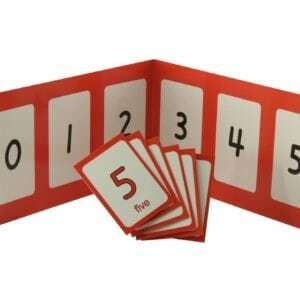 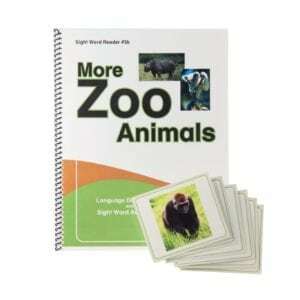 The flash cards are for use in both the Match-Select-Name and Letter-Sound-Word activities. 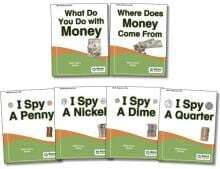 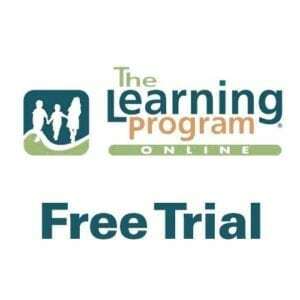 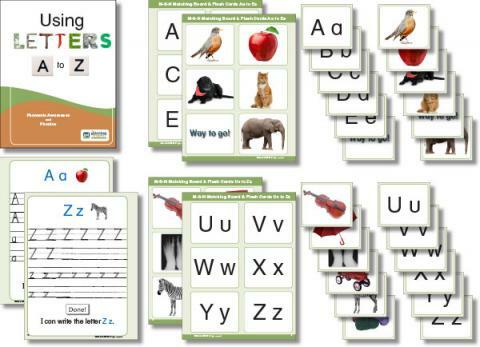 The Using Letters A to Z resources includes detailed instructions for activities.